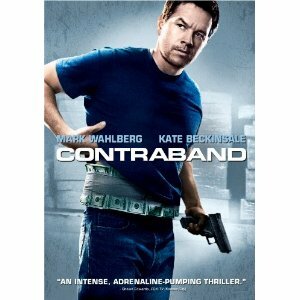 Mark Wahlberg's movie "Contraband" is out on DVD and Blue Ray today. Here are some reviews of the movie! Mark Wahlberg in Avon Man?